In our age of ‘no win no fee’ law firms and agencies, it is imperative that you take the time to select the correct business insurance cover for your industry. Having the correct and comprehensive insurance cover you require is possibly one of the most important aspects you will have to consider. Having your business insured means that you have your business covered against any disasters or unforeseen circumstances and potentially any lawsuits or claims that may arise in the future. While it may seem a waste of valuable startup capital best spent on other, more profitable aspects of the business, when you really look closely, you can see what an essential part of your business it really is. 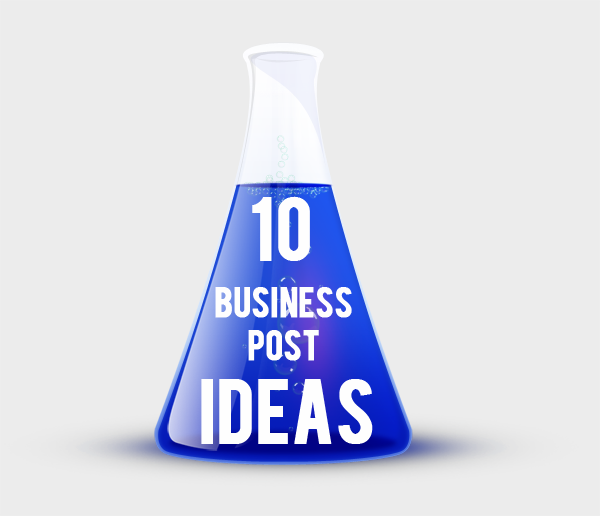 Take into consideration all the factors that could have a negative effect on your business. Consider, for example, if an employee or customer, sues you for injury or loss; who would cover the cost of legal expenses and compensation? How would you manage the extra expenses incurred and would your business be able to survive the financial impact? Another scenario: what would you do if, unfortunately, you happened to suffer damage to your business holdings; your office, your shop, your premises, property, or indeed any tools or equipment? How would you manage if damage was caused by a disaster such as fire, earthquake, flood etc? Could you carry your business on forward in the same way as you were before the disaster? How long could it take you to recover from the financial loss? You need a guarantee to rely on so that you can run your business smoothly and without any concern whatsoever of your business coming to a stop in case a disaster strikes. That’s where the right kind of business insurance for your business is important. In the first place, it presents you as a respectable business that cares for the health and safety of its staff. It is also a credential that creates a positive image of your company. While the chances of your business being struck by a disaster such as a fire or a flood may seem too thin, but when you take into consideration the actual disruption they may cause to the flow of your work you can see the importance of risk cover. 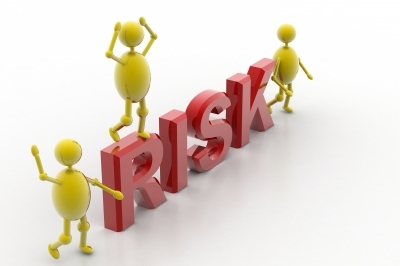 It is important to choose the right type of insurer for your business. For example, if you are in the motor trade business – you earn your living by selling, buying, repairing cars or are in some way related to the car business – you need to choose a specialist insurance service provider. An example of a specialist motor trade insurance cover provider in the UK is Much Motor Trade Insurance. Another example of specialist insurance cover is the manufacturing insurance offered by Northern Counties Insurance. Their expertise in the manufacturing industry insurance cover takes care of the individual needs of businesses from the production line to the transit of products. Whatever business you are in, it is essential that you seek professional advice from an insurance agent or broker, who can guide you through the maze of business insurance and will be able to seek a competitive quote. Make sure you have the right kind of insurance policy and ensure your business is protected against any unforeseen circumstances, specific to your niche or industry. If you are about to order your new business card WAIT! Your business card could potentially be the messenger for your brand and a useful lead generation tool! Your business card is a very important part of your business branding process and it is much better to have no business card at all than to have a sub-standard, generic ‘contact details card’. Think about how you can incorporate your company mission and make your business card stand out from the crowd to increase lead response. To leave a lasting impression on your customers, you need to make your business card an essential part of your brand awareness campaign. Here are six ways you can use to advertise your business with your business card. The majority of people use their business cards as a means through which people can contact them. However, you can take your card one step further. Don’t just provide your contact details, give the receiver a great reason to get in touch! Whenever you are handing over your card to a prospective customer, think about this: how many business cards does he have in his pocket (or on his desk) already? Why would he bother to remember yours in case he needs a service? The answer: Make It Different! Make It Memorable! Making your business card memorable is a great way of making a lasting introduction. This quirky business card ticks all the boxes for trendy design and not making it just another business card in your wallet. Use your card to advertise your website. Provide your site’s link on the card. Also provide your email, Facebook, Twitter and LinkedIn vanity URLs. For example, you can advertise your website through a free offer. While it isn’t a good idea to put too much information on your card, using the space on the back or a blank area somewhere and promoting a lead generating response is a useful way of promoting your products or services. Don’t just include a logo and contact details! Every business card you see will have someone’s name and contact details on it. A month later when they retrieve it from their pocket or wallet, remind them why they need to contact you and provide details of exactly what you do! Here is a great example from a radio presenter. 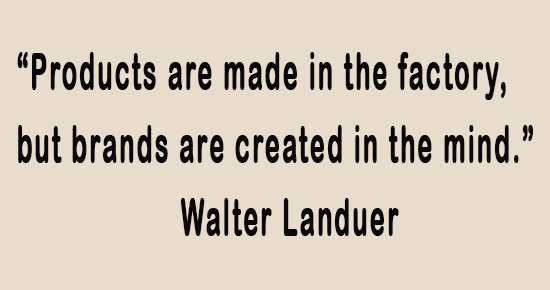 Many people keep business cards in a set sized business card binder or holder. When branding your business and creating your awesome business card design, remember to keep it standard size so it is easy for them to store for the future. If not, people are most likely to leave it somewhere and forget about it or worse still, throw it away. Ask your printer for options. 6. 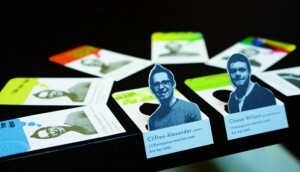 Make Your Business Card a Tool! 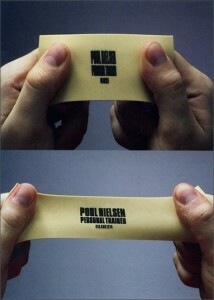 You can even turn your business card into your brand as this awesome example from a personal trainer has done! Don’t forget, business cards are a very important part of your company image and branding. They needn’t be a huge cost and many printers offer pre-designed templates that you can use online. If time is an issue and you realise you are low on stock of business cards or if you don’t yet have a business card and need one for that all important meeting in a few days, many business card printing companies offer Next Day Business Cards and some offer free business card templates and designs. With so many creative options for your business card design, there is really no excuse for the generic piece of card of the past 50 years.Have you got a memorable design to share? Post a link and comment below. Branding your business is a powerful exercise which, in itself can contribute to the success or failure of your start up. 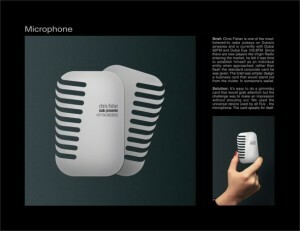 Your brand is essentially the voice and the identity of your business or company. If you want to a customer’s top choice you need to build and manage a powerful brand. Of course, the most successful brands will have access to and employ top branding agencies, but for the majority of today’s lean start-ups, out comes the whiteboard and the notepad and pen for multiple brainstorming sessions! If you can afford to; always allow some budget to enlist the help of a professional who will help you make a seamless transition from a ‘business name’ to a household brand. When choosing a branding agency to employ, ensure you ask for references and examples of recent work, together with an estimate for their services. If you are unable to afford the complete package, perhaps you could ask them to break down their costs and help with a specific aspect of the branding process. In any event, you will need to do some homework before you start the branding process or approach a branding company to take on your project. 1. Find Out Who Your Company Really Is and What Makes It Unique:Why are you different to others? It is important to delineate what differentiates you from others in your niche and then go on to build your brand by emphasizing that competitive edge that you hold. Another key factor is to research and understand the peculiarities of your competitors. Figure out what unique features you need to incorporate into your business to make you stand out from the rest of the crowd. See how you can identify your brand by pointing out the features you need to be unique. Point out how your product or service will benefit your customers. Make a list and develop it into a tagline. See how uniquely your product will serve your customers. Find out the exact requirements of your target market how you can cater to their particular needs. Try to predict how they will feel about your product or service and what emotional response they will come up with. Will you be traditional, trendy, quirky, up to the minute, solid, strong, fast, cheap, luxurious? Whichever you choose, you will need to communicate this to the customer. Your product or service must reflect that personality throughout – you have to be consistent. 3) Why does it matter? Once you have decided the message you want to deliver, you need to develop a name, logo and a tagline for your product or service. These three almost constitute the entirety of your brand. 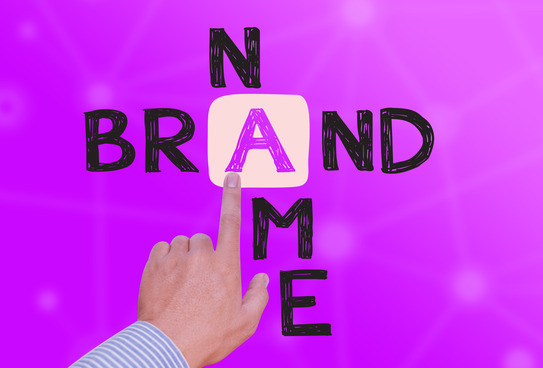 Your name should be unique and smart; your logo should be unique and it should reflect your product or service; your tagline should be easy to remember, offering a quick definition of what your product or service does or conveying its benefits. 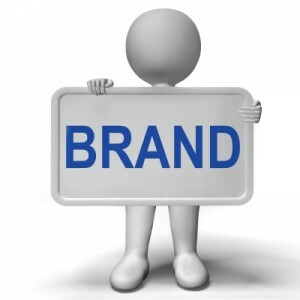 In case you decide to seek professional help for building your brand, there are branding agencies that you can hire. Guerilla Communications is a great example of a branding agency to consider; they have vast experience in branding services, their website clearly shows a portfolio of recent clients and recent work. They look friendly and approachable and cover all aspects of branding, so you could select a specific aspect of the branding process as opposed to an entire branding package. With businesses growing and expanding into more and more complex systems resulting in a wide range of investigative procedures, forensic accounting services are increasingly required to deal with financial and business related issues. Read on to find out exactly what Forensic Accounting is and when you may need it. So what is a forensic accountant and what does he actually do? Well, a forensic accountant is someone whose job is to investigate financial fraud and embezzlement – in short, they are financial detectives. They also provide support to law enforcement agencies tasked with investigating financial crimes. They are trained to analyze complex financial issues and present them in a comprehensible manner. They are employed privately as well as by the government agencies. How are Forensic Accountants Important? Unfortunately, in today’s society moral integrity is becoming more of a secondary matter – the ultimate aim of the majority of the people is to accumulate wealth which is leading to illegal means being blatantly used for financial benefit: accountants in large as well as small businesses are involved in fraudulent financial report; theft of cash and property – physical as well as intellectual is becoming more common; corruption is getting widespread. Check out an instance of such business fraud here. This sorry state of affairs necessitate the role of forensic accountants who are trained to prevent financial wrongdoing by working with large companies and managers and by making sure that the internal accounting system is transparent. 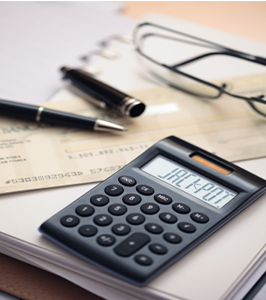 When Could a Forensic Accountant Benefit? With their unique blend of accounting education combined with investigative financial skills they can be relied on in several complex financial situations. They can be employed in commercial fraud investigations, for example, their opinion can be sought regarding profit dispute, breach of contract, product liability, illegal competition, construction claims and so on. They can also assist in personal injury claims. They are able to deal with the many issues related with understanding and calculating the losses resulting from road accidents and clinical negligence. Forensic accountants are also engaged to analyze company accounting records to help settle disputes regarding benefits and compensation among partners and shareholders. Their role is also of key importance in tracing misappropriation of funds in business, identification of property and its recovery and examination of suspects through interviews etc. Their assistance is also sought in settling matrimonial issues, for example, the division of assets when people decide to divorce etc. In short, forensic accountants could be employed in almost all instances of financial fraud and litigation regarding financial and economic litigation and compensation. Larger accounting practices have an in-house forensic accountant, but there are specialist companies in the UK who can help. When choosing a company to work with, look for a company such as Frenkels Forensics who have a strong track record and experience. Choosing the wrong firm could result in a damaging experience for both you and for your company. With the new PAYE Real Time Information this year, many small businesses are finding it difficult to keep up to date with all the changes and requirements. Instead of worrying and struggling, a simple way of keeping on top of your payroll is simply to outsource it. It is best to contract out your company’s payroll for a number of reasons. 1. Free Up Your Time: Outsourcing your payroll will relieve you of the burden of the responsibility of managing payroll so you have less paperwork and more time to focus on the more important profitable aspects of your business. Particularly in small businesses payroll processing takes up too much time of those whose main focus should be other key features of the business. Outsourcing your payroll frees up your time and resources to concentrate on strategic business areas such as recruitment, staff performance, marketing etc. that can affect your business productivity and profitability more directly. 2. 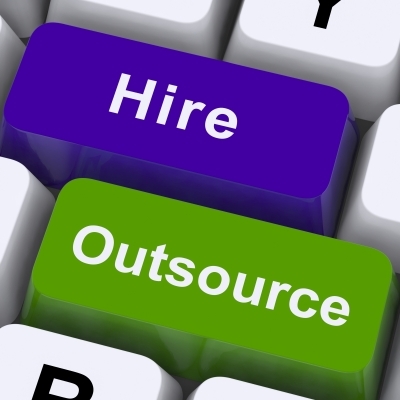 Lower Costs: You can greatly reduce costs by outsourcing your payroll to a service provider. 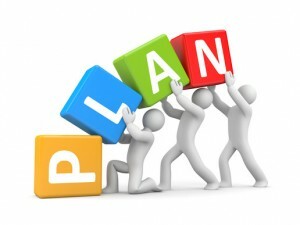 You can spend the valuable saved revenue on achieving key objectives of your business. It also allows you to get a clear picture of the actual payroll cost, and to ease cost burdens such as updating technology and staff training. 3. Avoid Penalties: Errors in payroll can not only affect your employees but can also lead to issues with the tax office, which may lead to penalties. If you outsource your payroll to a service provider that specializes in keeping up to date with current regulations, there is less chance of making a mistake than if you used in-house staff. If the service provider makes a serious mistake you could seek compensation for the error – something you cannot do with internal staff. 4. Speed: Payroll service providers are specialists that have advanced technical systems at their disposal. It means that they are able to process very complex payrolls very fast. Also, in case there is a temporary inflow of employees, they can handle it effectively unlike other employers. 5. Legislation: A good payroll service provider knows all payroll-related tax laws and other legislation inside out. It will take a lot of time and effort on the part of your employees to get on top of these laws. Once you contract your payroll out you needn’t worry about this anymore. Once you have decided to outsource your payroll the next step is to look for a specialist payroll service provider like Moorepay. By outsourcing your payroll to Moorepay you can save yourself time, money and hassle and ensure that you and your business are real-time compliant. If you want to read more on outsourcing check out my post Key Components Of How To Outsource Effectively. Is social media really important to your business? 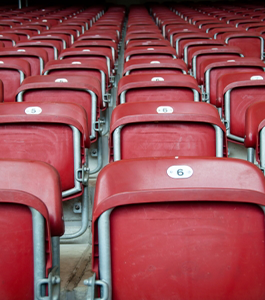 Is it a strong channel from which you can engage with an audience or does it simply make no difference at all? Get the results from a consumer survey conducted in the US showing how social media affects shopping decisions. 1. 37% of consumers visited a brand using their mobile phone. This re-enforces my current business advice for local business owners that mobile marketing and Facebook business pages are essential for brand awareness campaigns and for growing audiences. I know it seems there is much hype surrounding social media right now, but with the rapid integration of technology and business apps, it makes no sense to sit there dragging your heels or pretending it won’t affect your business or doesn’t apply. With over 55% of people ‘liking a brand on Facebook’ and 27% checking in from their mobile phone, it makes sense to integrate social media into your marketing strategy right away. While I’m not saying you need to be on there every hour of the day posting offers and status updates, I think it’s really important to present yourself as a well rounded company and claim applicable social media channels and vanity urls and ensure your customers can find and reach you if they want to. If you’re finding it difficult to keep on top of posting and updating your channels, try making a social media marketing plan – start with one post per week and gradually increase your updates as you become more fluent with your approach and your audience grows. This infographic by empathica shows US consumer use of social media to make purchasing decisions. Source: INFOGRAPHIC: How Facebook Factors Into Decisions On Retail Purchases, Restaurants – AllFacebook. How are you using social media for your business? Does your business engage and encourage social media during the transaction with your customers or are you still holding back and waiting for the social media hype to die down?